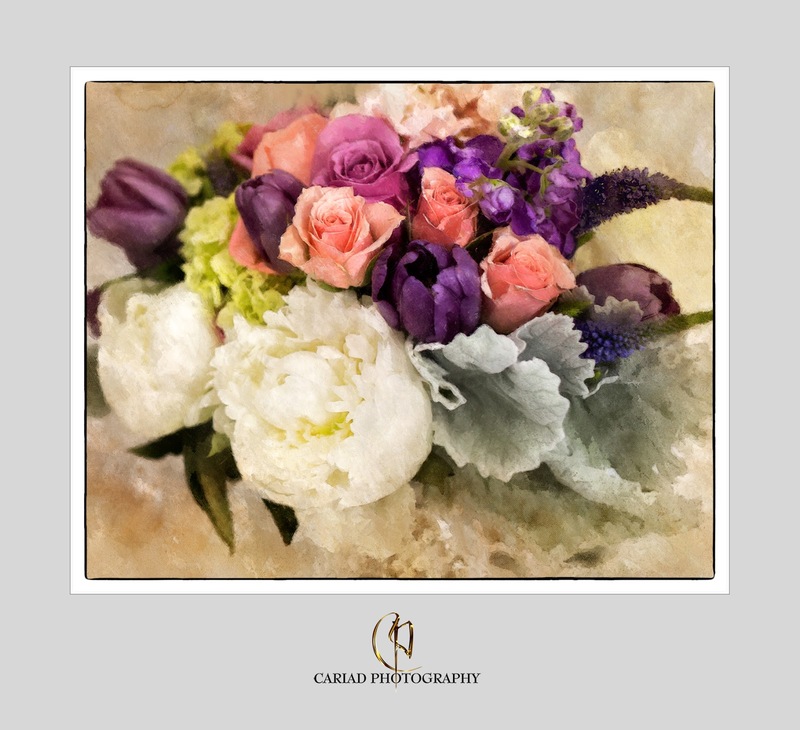 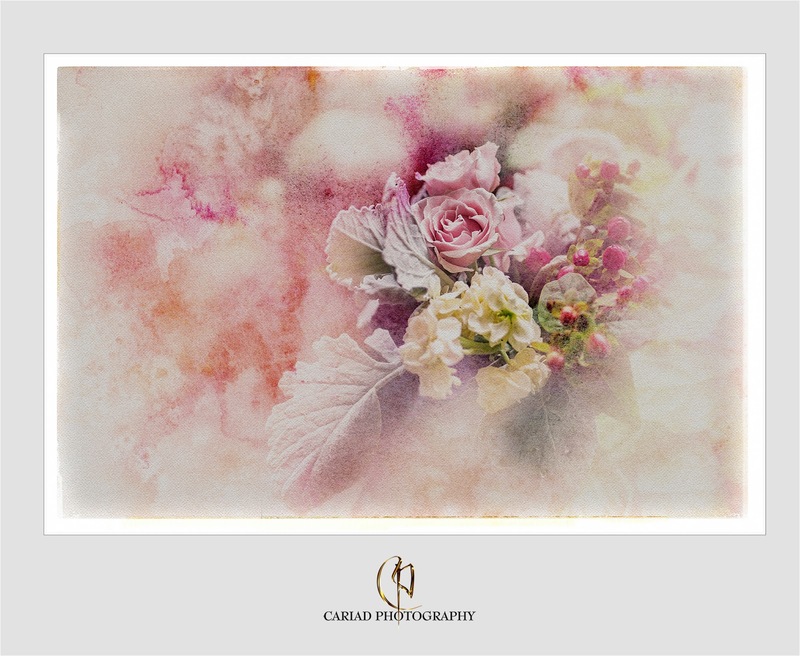 Cariad Photography Blog: The Afterlife of Wedding Flowers. 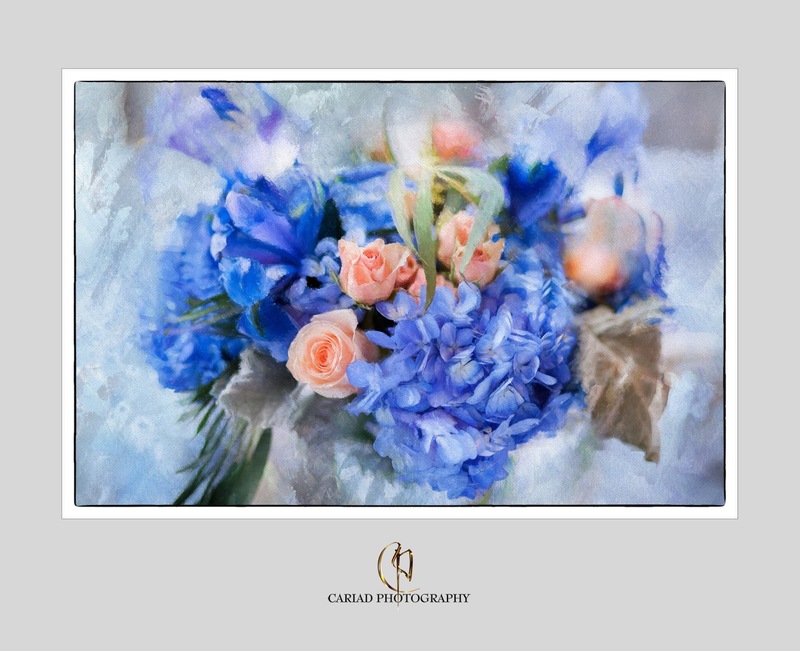 One of the most beautiful things visually at weddings are the flowers, specially if they were designed by an incredible floral designer as Henry Luther from Chota Falls. Couples put a lot of thought and money into their flowers and it sure adds so much to the wedding décor and the overall feeling of the reception. It is almost sad to me that except for a few photographs the couple is only left with the fleeting memories of all that beauty so I decided that has to be a way to keep some of that beauty alive in more then just photography. 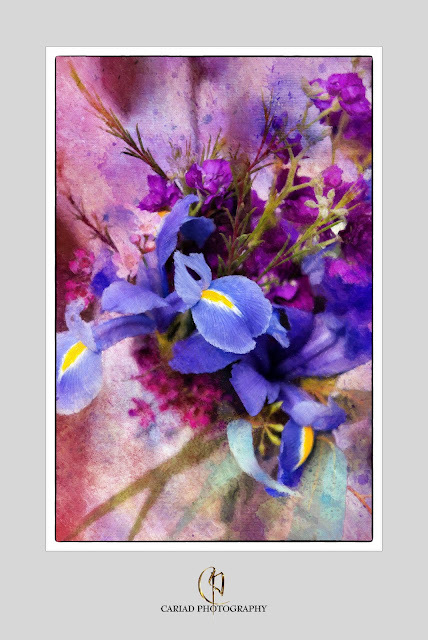 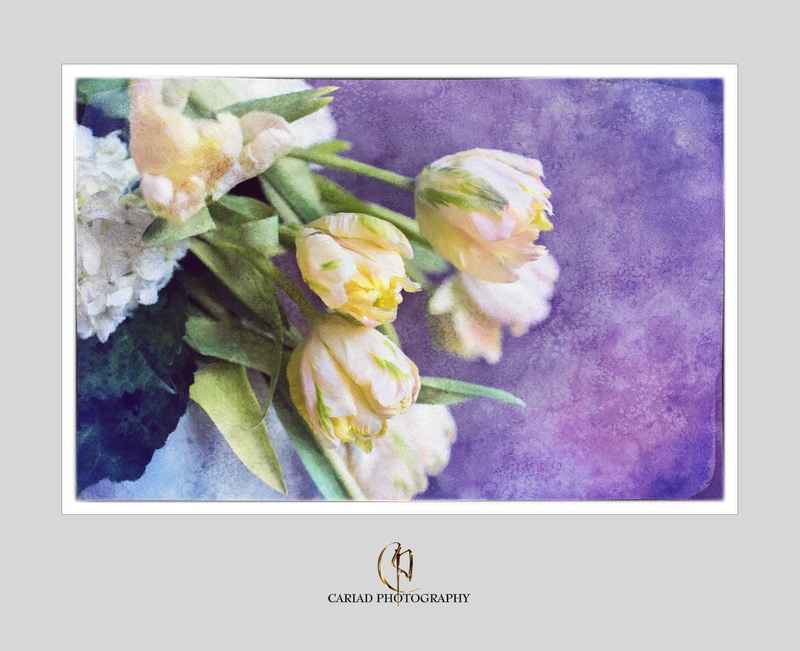 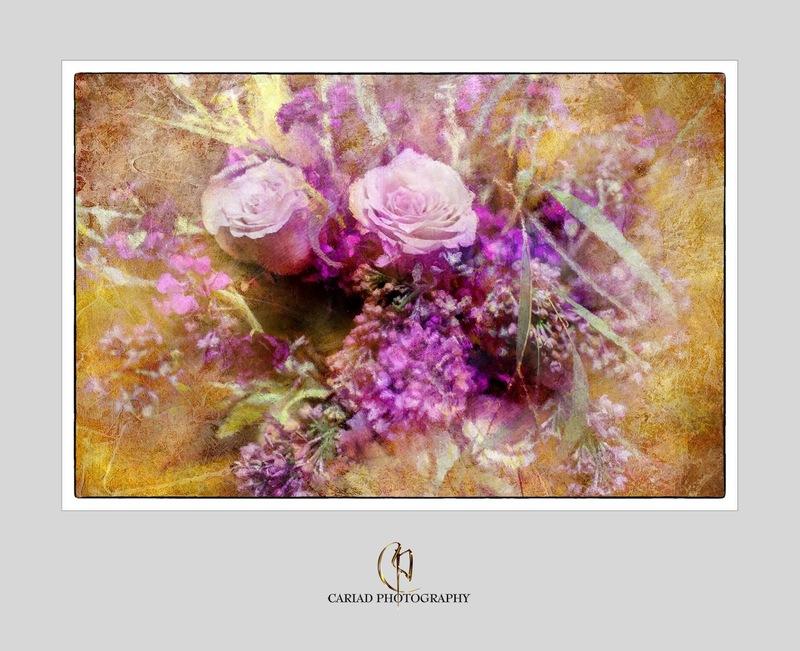 I thought would it not be great to create a piece of art that can be printed large on a canvas or other media to become part of the décor of the new couples home. This way the gorgeous flowers will always be part of their memories and also decorate their home to share with friends and family when they visit. 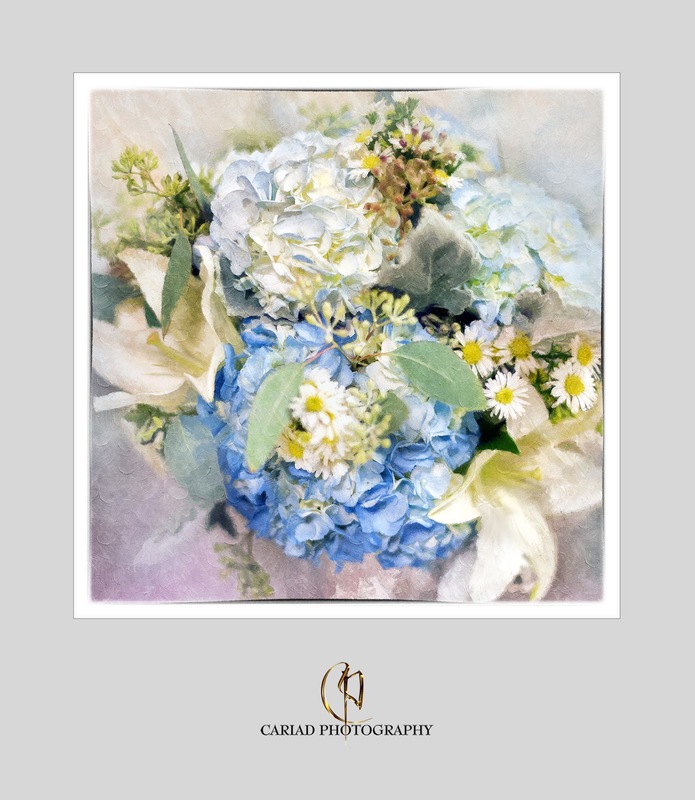 Here are just a few of the pieces I have created from various weddings some are the actual bridal bouquets and some are flowers from the table décor.